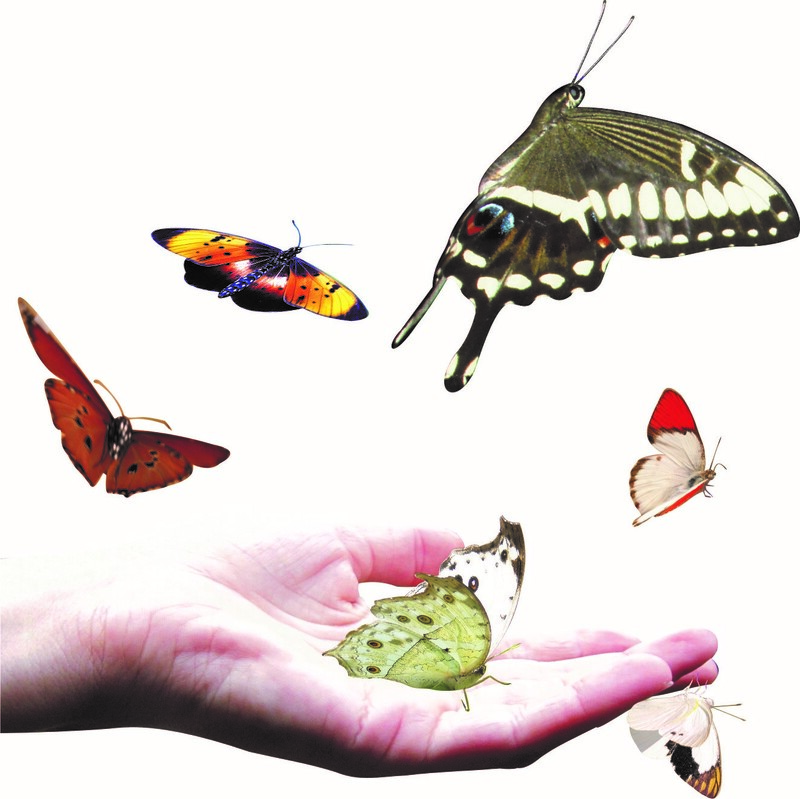 Conservation of Butterflies in South Africa (CBISA) is a section 21 company/non profit company. Its function is to deal with controversial issues, by setting out guidelines for the “butterfly enthusiast”, accommodating their individual rights as well as those rights of the environment, species and related ecosystems. Lined to this site is a number of projects of CBISA. 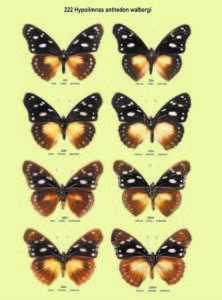 ‘South African Butterfly Breeding Association’ or SABBA, deals largely with the breeding of South African butterflies and all issues pertaining thereto. SABBA heads ‘Butterfly Wedding Releases” also a project of CBISA. 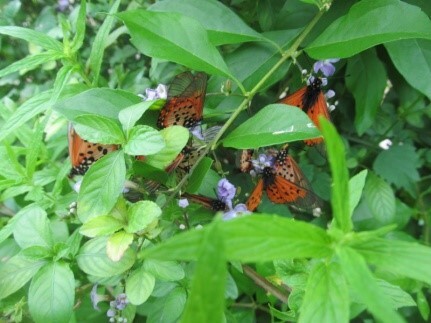 Butterfly Wedding Releases deals mostly with butterfly release programs keeping in line with the welfare of butterflies for any such intended functions. All projects work closely together at all times. Conservation of Butterflies in South Africa (CBISA) has a major role in that it concentrates on environmental issues relating to all South African butterfly species, their respective habitats and their respective ecosystems health. Continual research and investigations by means of field studies are engaged in, seeking preventative methods against the wanton destruction and demise of our South African Lepidoptera. This is not easy and takes many hours of in-depth study and research. Many days are spent in locating various butterfly species that are rare and endangered, recording their life histories, identifying their host plants and then photographing them and including them into our data bank for future reference. Many new discoveries have been made in this fashion – of new butterfly species, forms and variations, including new host plants and specific choices of feeding flowers essential to their health and survival. CBISA has appeared in numerous newspaper articles, radio stations and TV programs in which it markets CBISA’s awareness programs. The Company is headed by Chairman and Director Earle Whiteley, who also founded the Company in 1993. With 45 passionate years of butterfly experience he has lead CBISA into the future and has incorporated new projects to assist the company in its aims and objectives. 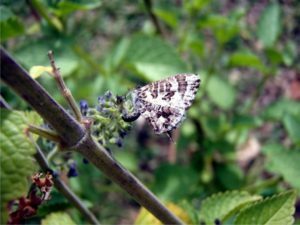 The South African Butterfly Breeding Association (SABBA), a section 21 company/non profit company, is a project of Conservation of Butterflies in South Africa (CBISA). 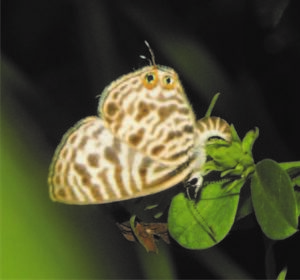 Its function is to deal with controversial issues related to specifically butterflies and the breeding of butterflies, by setting out guidelines for the ‘butterfly enthusiast’, accommodating their individual rights as well as those rights of the environment, species and related ecosystems, enhancing the ‘butterfly business’ in local communities to improve the quality of existing ecosystems. SABBA provides Certificate of Competence (COC) courses in a number of butterfly related fields and further information on a wide range of topics, such as butterfly releases, breeding of butterflies, butterfly lists and host plant lists, butterfly sanctuaries, relocation of butterflies and bringing butterflies back to your garden. SABBA heads ‘Butterfly Wedding Releases” also a project of CBISA. Butterfly Wedding Releases deals mostly with butterfly release programs keeping in line with the welfare of butterflies for any such intended functions. 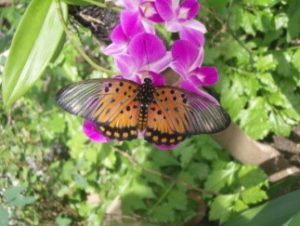 New plans have been drawn up by CBISA along with the assistance of architects and engineers, incorporating a new design to accommodate what was lacking in the Ramsgate Butterfly Sanctuary and the Sun City Butterfly Sanctuary’s previous designs. 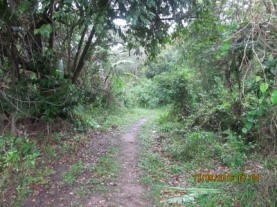 These will include a lepidome for butterflies, a craft shop, a wedding co-coordinating and bridal shop, a restaurant, a tea garden, a large indigenous nursery, a breeding room, a pupae room, a conference centre and shops to rent out, a river with Koi fish, a volcano setting with an orchid house in the middle and plenty of parking – these are all incorporated in the new design. All in all approximately 1200sqm. During the time from 2009 to 2012 many of the identified problematic areas were ironed out to produce the ultimate Butterfly Sanctuary. Contains an in-depth EIA of the valley between 2002 to 2005 ……….Bird species……..Fish species………Butterfly species…….other insect species…….grass species………tree species………..animal species……… and much more. 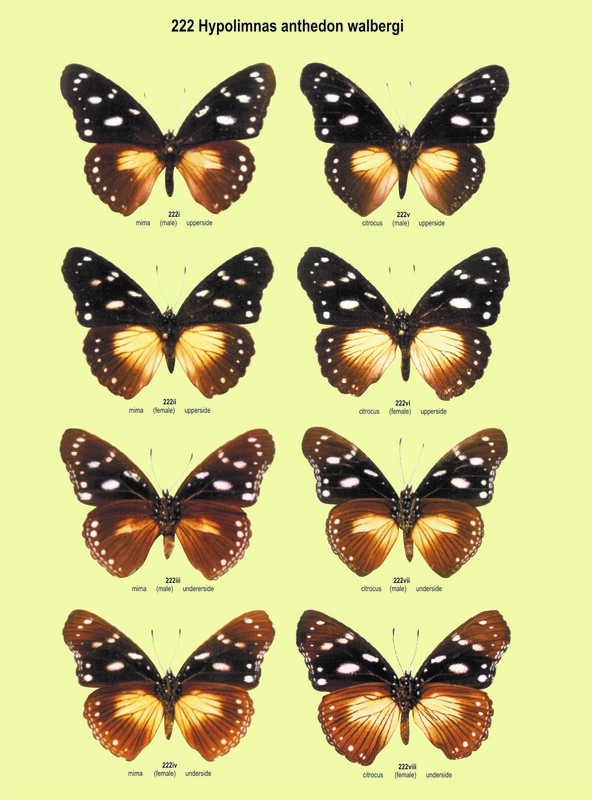 This guide is the identification of butterfly host plants matched to the butterfly that breeds on it and vice versa. This is an ongoing research project and will be updated on this website as and when necessary. © Cbisa 2017 All rights Reserved.